No one can pretend any longer that East West Rail is just a dream, it’s happening now. 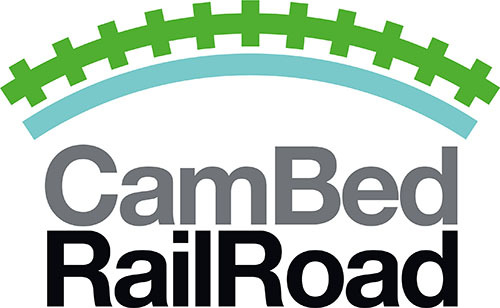 Budget awards £20 million for Bedford to Cambridge routes. Click here to read what Chancellor Hammond had to say in his Budget Speech.